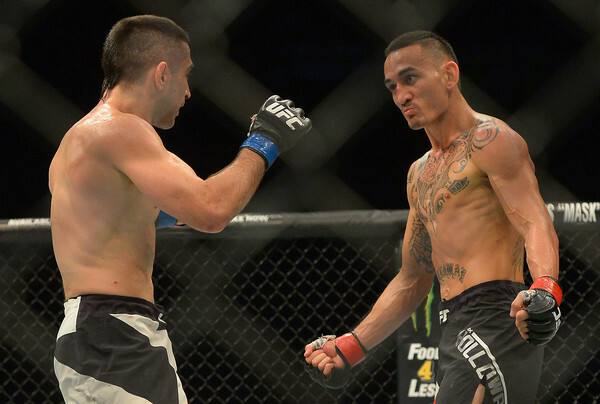 What’s next for the UFC lightweight division? 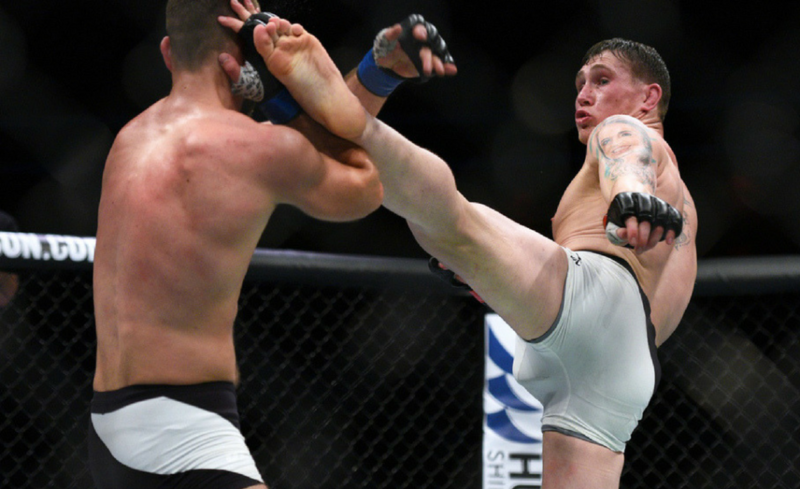 Stevie Ray is not taking any shortcuts before his ‘do or die’ matchup with Jessin Ayari at UFC Fight Night 138. 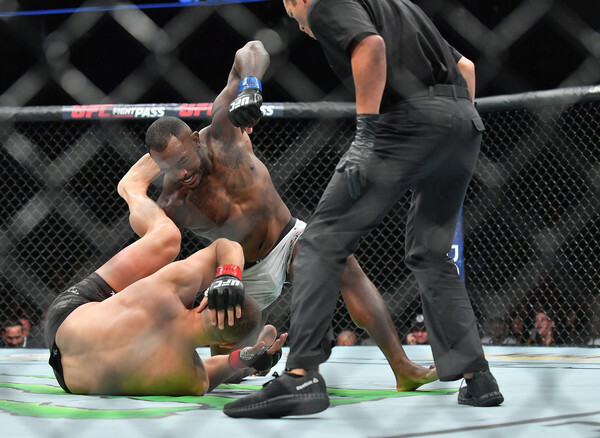 After winning five of his first six bouts with the UFC, Ray has since dropped consecutive fights to Paul Felder and Kajan Johnson. Now, the Scottish lightweight is taking all measures necessary to ensure that he returns to winning ways against Ayari on October 27 because anything less, he believes, could see him cut from the roster. Speaking to John Hyon Ko of Kumite Radio, Ray reflected on what has been a ‘frustrating year’ and how training at Tristar Gym is helping him stay focused during what he considers to be the prime of his career. Typically, fighters will move between camps to utilize better coaching, improved facilities, or to merely work with similarly sized bodies in the build-up to competition. 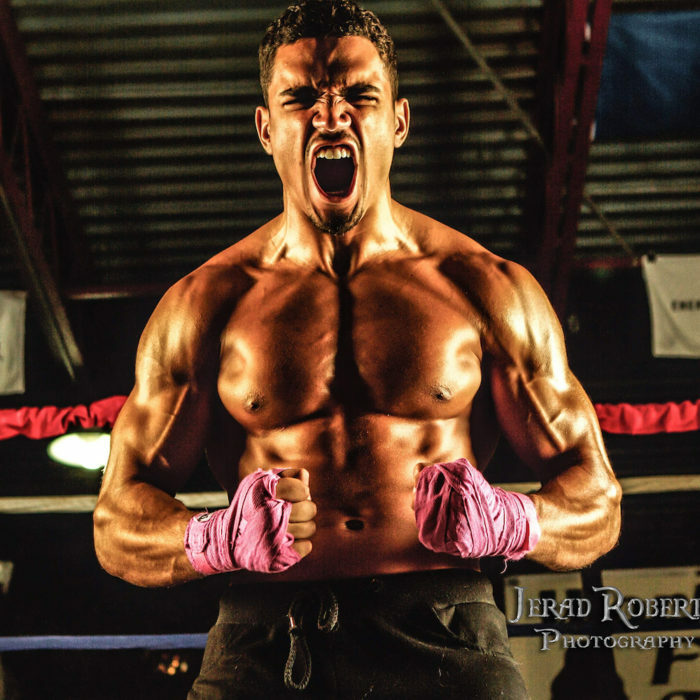 For Ray, who is no stranger to the team at Tristar Gym, he’s returning to the Montreal-based gym to improve his focus ahead of what seems to be a pivotal moment in his career. The last year hasn’t exactly been smooth sailing for Stevie Ray inside or outside the cage. 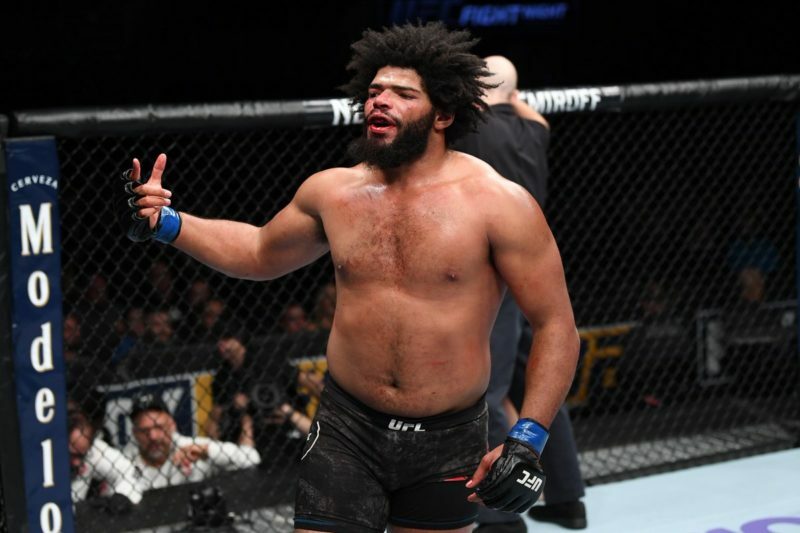 In a matter of only 18 months, Ray has gone from being in a position to roll the dice during contract negotiations with the UFC to now seemingly being on the cusp of losing his spot on the roster after losing fights to Paul Felder and Kajan Johnson. “The last year has not been great,” Ray shared. But now is not the time to look further down the line and Ray understands that his upcoming fight with Ayari is one that could change everything. For Jessin Ayari, UFC Fight Night 138 will be the first time he steps foot into the cage since being defeated by Darren Till in May 2017. 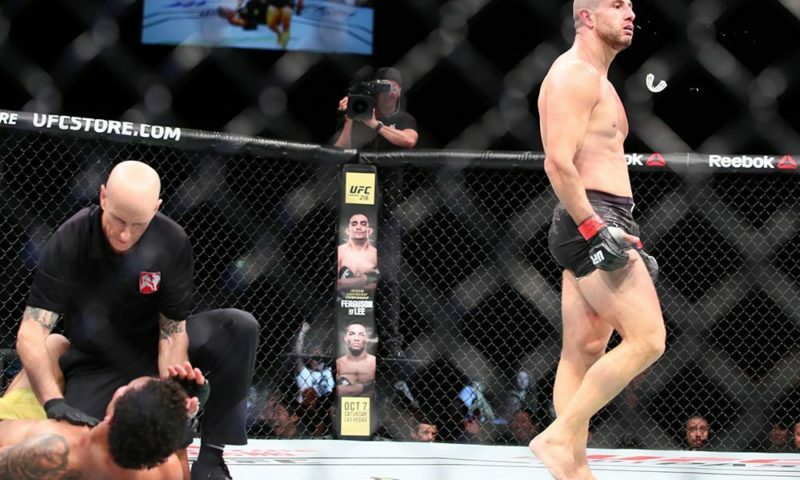 Since that day, Till springboarded to score impressive victories against Bojan Velickovic, Donald Cerrone, and then Stephen Thompson before earning himself a shot at Tyron Woodley and the UFC Welterweight Championship. 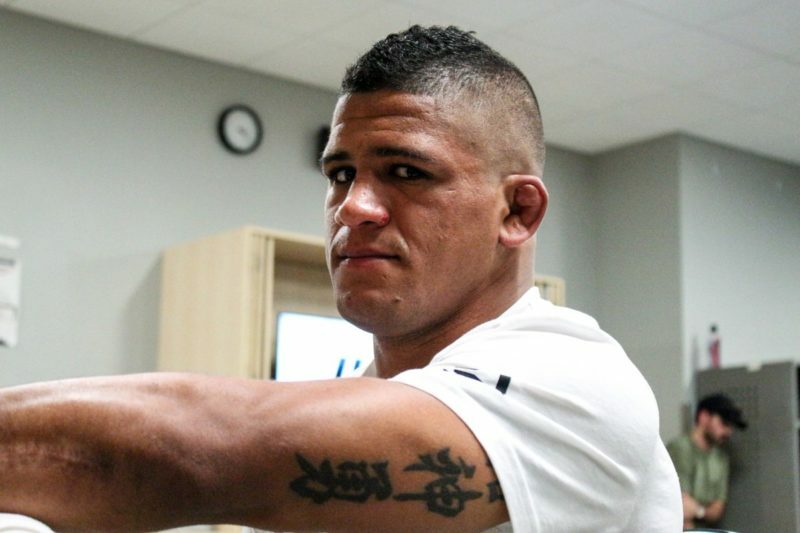 In that same time, however, Ayari has been missing from action, and he’ll have been away from the UFC’s Octagon for 517 days by the time he competes against Ray on October 27. Ayari’s efforts to disrupt Till’s smooth striking mostly consisted of wild flurries and forward rushes to turn the fight into a brawl. The prospect of this fight with Ayari being an all-out slugfest has Ray extremely excited. “I pray to God that he is going to be an aggressor. That’s the fight I love. This is why I wanted to fight Joe Lauzon. Look at my fight against Joe Lauzon, look at the third round. 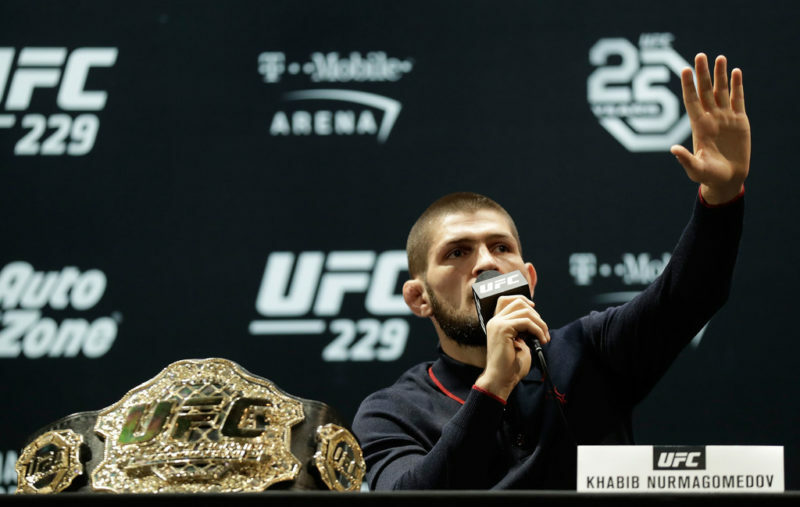 You know, I’m going towards him, and I made Joe Lauzon look like not so much as the crazy war guy that he was because it was all me swinging and I was hoping he was going to be swinging back. That third round, the last two minutes of that fight, I said it in my head, I am going to try and take his head off, let’s go. 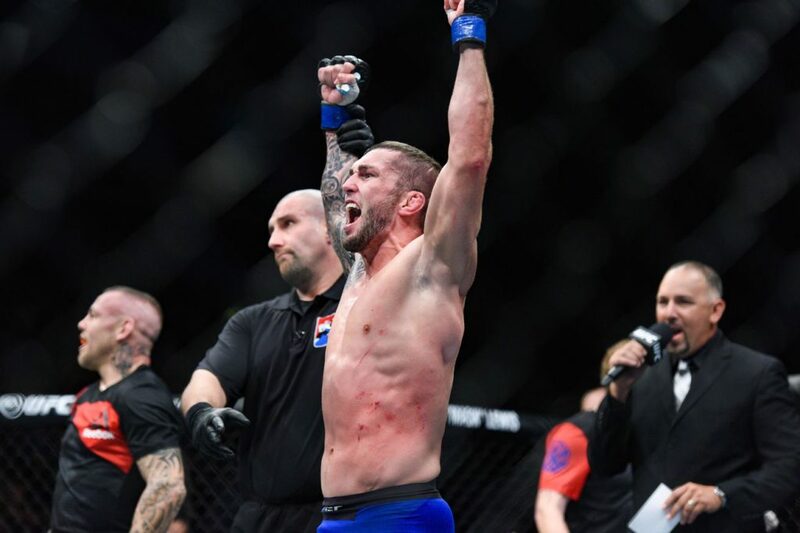 Positioned as the very first fight of UFC Fight Night 138 in Moncton, New Brunswick, Canada, on October 27, Stevie Ray plans to return to form and secure his first stoppage victory since July 2015. Quotes from John Hyon Ko’s interview with Stevie Ray on October 11, 2018. 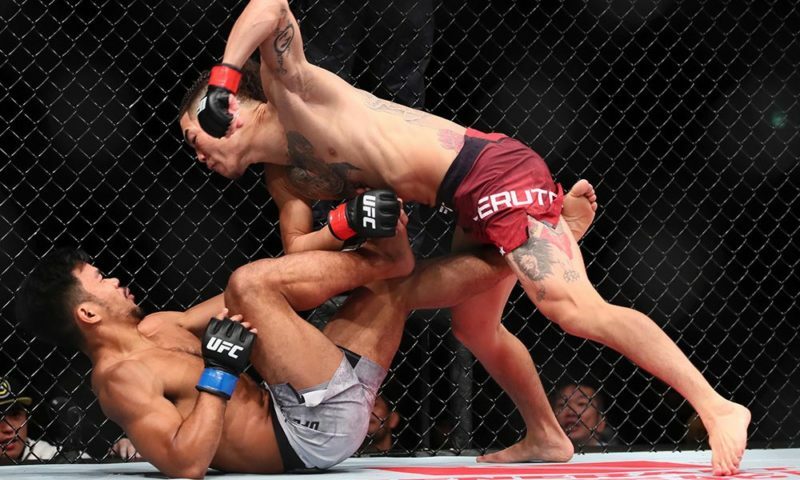 For more UFC news and interviews, subscribe to Kumite Radio on YouTube and follow John Hyon Ko on Twitter.